A new trailer has arrived for the Stephen King adaptation. 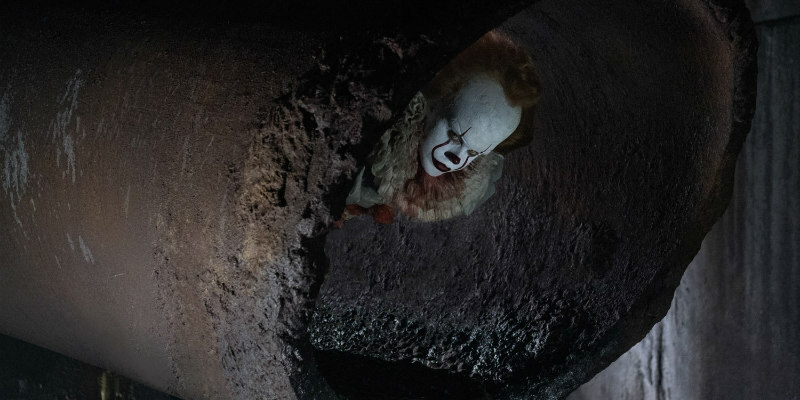 A second trailer for director Andres Muschietti's adaptation of Stephen King's horror tome IT has hit the web after debuting on MTV. This one focusses on the story's kid protagonists, saving the iconic villain Pennywise for a brief cameo at the end.